George Weber started Weber Implement Co. in 1902 and sold farm equipment to customers across the country. Weber Road, which was named after George Weber, was used to transport implements from barges on the banks of the Mississippi to the railroad crossing in south St. Louis county, now known as Affton, MO. Weber Road Auto Sales, located at 8440 Morganford, is between two pieces of the original roadway and connects it once again. 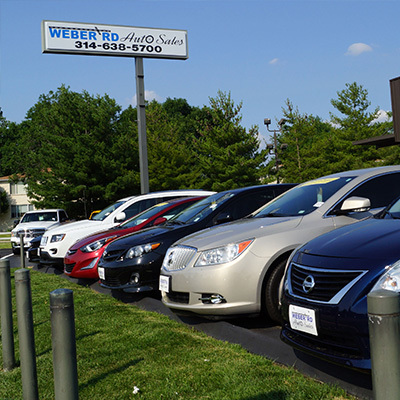 Weber Road Auto Sales has Full Service Financing, which includes 13 banks and credit unions. No Money Down or No Credit? No Problem! Weber will get you into a new vehicle! 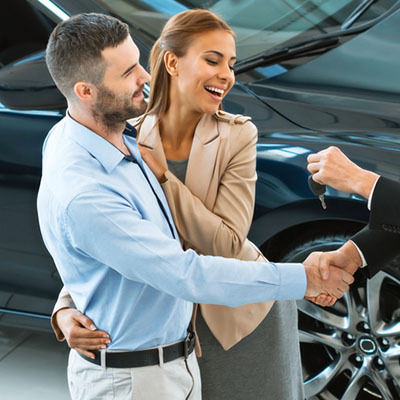 Find the perfect vehicle at the right price for you, and your family. We have lots of vehicles we can put the Weber name behind. 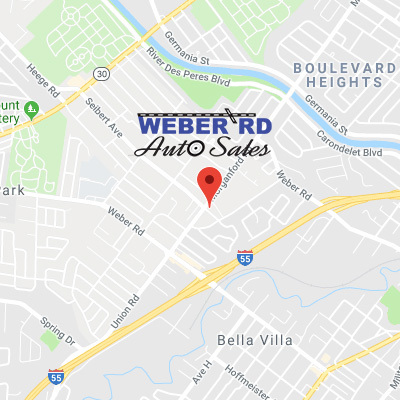 Weber Road Auto Sales is located at 8440 Morganford and is between two pieces of the original Weber Road, connecting it once again. No money down! No credit? No problem! Get the Weber Full Service Financing today! We have 13 banks and credit unions available to help you get the best loan possible.